March 18 - Denis Oswald has claimed he will only enter the race to become President of the International Olympic Committee if he is sure that he has enough support to launch a proper challenge. Speaking here, the Swiss 65-year-old former chief of the Association of Summer Olympic International Federations (ASOIF) and current President of the International Rowing Federation (FISA) said he was gauging the level of support he would gain in the Presidential race before putting himself forward as an official candidate. "I've not made any decision [about running for the IOC Presidency]," Oswald, also an Olympic rowing bronze medallist, said. "I'm still consulting around and I will run only if I feel I have good support from my colleagues. "I don't want to run and be eliminated after the first round. "It is not an easy thing to do." 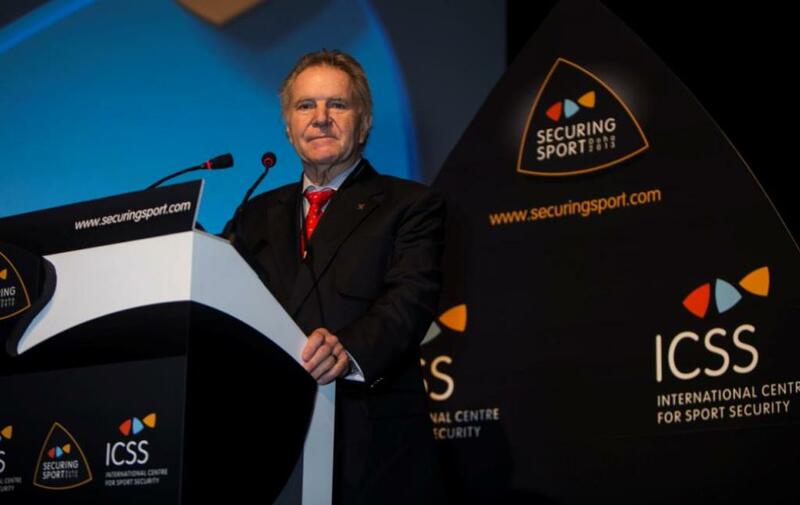 The IOC members are scheduled to elect a new President at its Session in Buenos Aires on September 10 when Jacques Rogge steps down from the position, with candidates set to emerge in June. 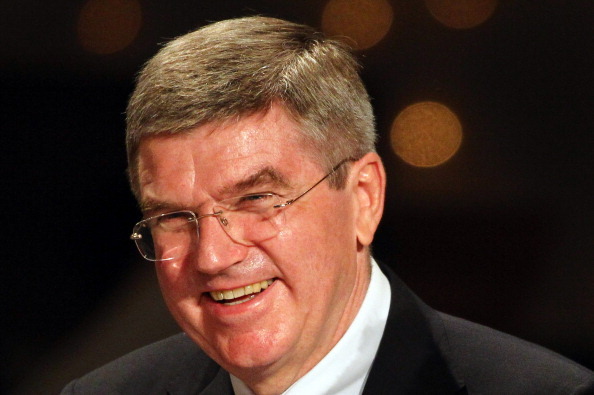 Although, no one has officially come forward, German Thomas Bach is widely considered as an early favourite to become Rogge's successor. Other possible candidates are thought to include Puerto Rican Richard Carrión, Singapore's Ser Miang Ng, Oswald's compatriot and President of the Association of International Olympic Winter Sports Federations (AIOWF) René Fasel, Taiwanese President of the International Boxing Association (AIBA) C K Wu and IOC vice-president Nawal El Moutawakel of Morocco. Oswald, however, was keen not to speculate on who could potentially replace Rogge. "I don't think there is a favourite, there is no official candidate for the time being so we have heard some names," said Oswald, the chairman of the IOC's London 2012 Coordination Commission. "It's possible it could be a woman [El Moutawakel]. "The name of a women has been mentioned so why not? "It could be a German person [Bach]. "It is difficult to say, especially as you don't know who will be the candidates."